Pascal and his family live in Rwanda, where his father works in Ruthengeri, the nearest town to their small village, Agabande. His eldest brother is studying in Belgium, and it is in a secondary school in Belgium that the novel begins. It is 1999, and Pascal is being interviewed by a counsellor, to whom he relates his experiences. He recalls his calm and normal life until April, 1994. Pascal plays with his friends, annoys his little sister, Nadine, and is teased by his older brother. There is something going on the radio about cockroaches, but Pascal does not realize what is happening. All he understands is that his teacher is in tears more often, Half way through the novel , catastrophe strikes Pascal and Nadine. The attacks in Rwanda on the Tutsi people by the Hutus were reported across the world, but the horror was largely ignored. There was no intervention by foreign forces, despite eight hundred thousand deaths. The novel shows us how terrible it was for the survivors. Initially the action is less than arresting, although the picture of Rwandan life may appeal to the more contemplative reader. When the crisis arrives, so does compassion, although the source of the hatred between Tutsis and Hutus is never explained or its history revealed. 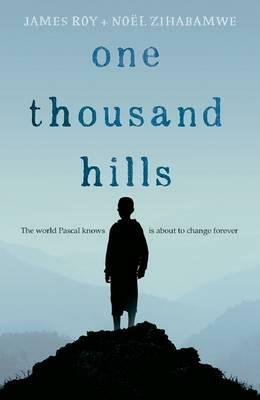 The joint author of One Thousand Hills was a witness to the genocide, and his story needs to be told. What could have been done?How could this terrible happening have been avoided? There are no answers given here, but plenty of room for discussion. There’s Hudson, a small town mechanic who is willing to throw away his dreams for true love. And Bree, a runaway who seizes every Tuesday – and a few stolen good along the way. Elliot believes in happy endings….until his own life goes off-script. And Sonia worries that when she lost her boyfriend, she also lost her ability to love. Hudson, Bree, Elliot and Sonia find a friend in Leila. And when Leila leaves them, their lives are forever changed. But it is during Leila’s own 4,268-mile journey that she discovers the most important truth—sometimes, what you need most is right where you started. 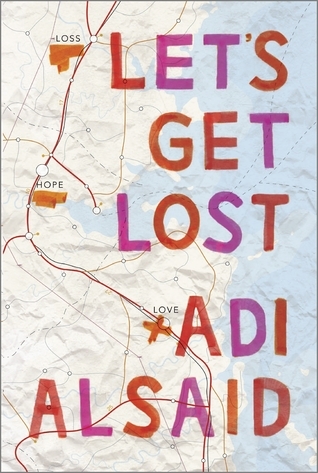 And maybe the only way to find what you’re looking for is to get lost along the way. If you are a fan of John Greene books than this book will surely be for you.